With all the modern stress most of our lives take on, the ability to camp out under the stars in a beautiful setting is highly desirable. 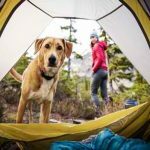 Experience camping at its finest by choosing one of these top 10 camping destinations and you’ll be tempted to try them all. The stars are big and bright out in Jeff Davis County, West Texas at the Davis Mountains State Park. 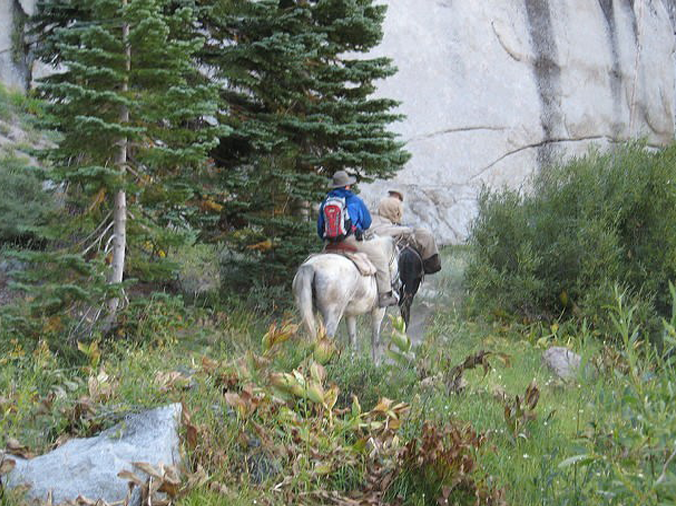 Camping under the stars is amazing and during the daylight hours you can ride horses on the trails, hike, bird watch and enjoy mountain biking. 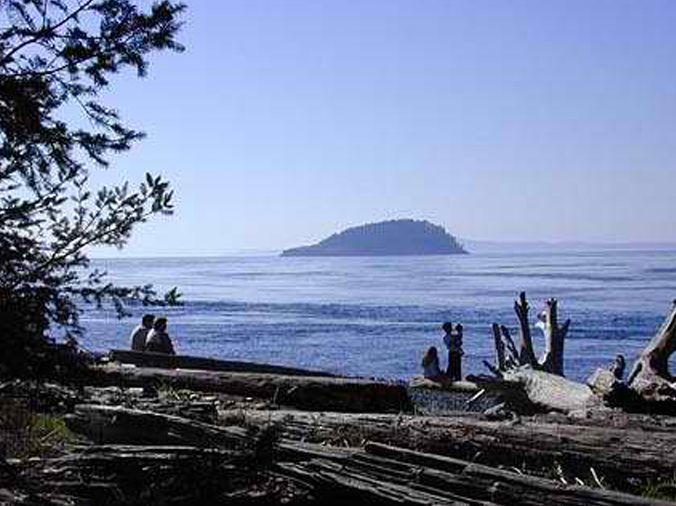 Enjoy the beauty of Washington State’s favorite campground. You’ll see bald eagles and other waterfowl, fish and pitch your tent under giant old trees. Scuba diving, and hiking along the 19 miles of saltwater shores are also available. If you love primitive-style camping, you’ll enjoy this well-kept secret on Travis McNatt Lake in Tennessee. 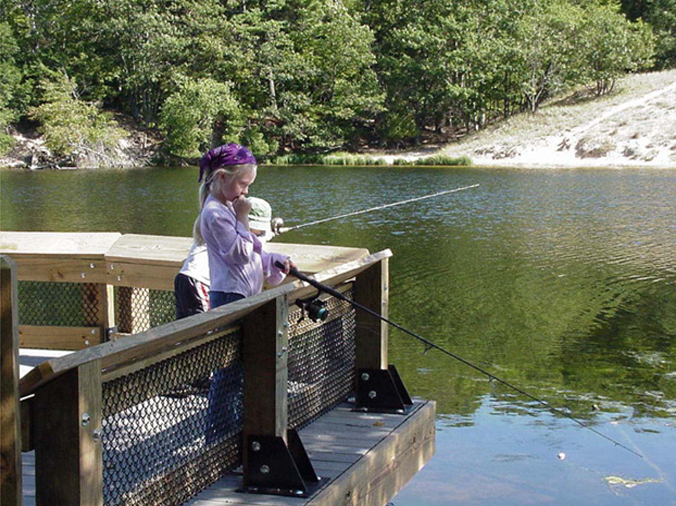 Fish for catfish and bass in the 165 acre lake, hike the 30 miles of hiking trails or climb the 70-foot tall tower to observe one of the most beautiful and remote landscapes. 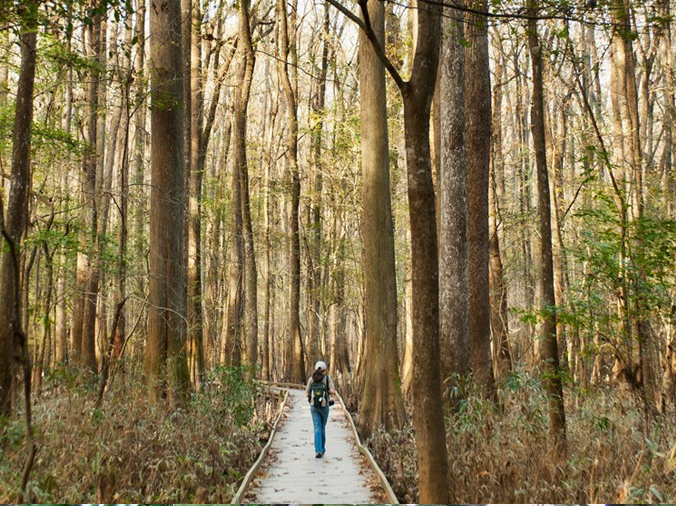 Camp beneath old hardwood trees in the Congaree National Park near Hopkins, South Carolina and enjoy all this area has to offer. From canoeing to hiking, you’ll marvel at this ecosystem that’s one of the oldest in the United States. 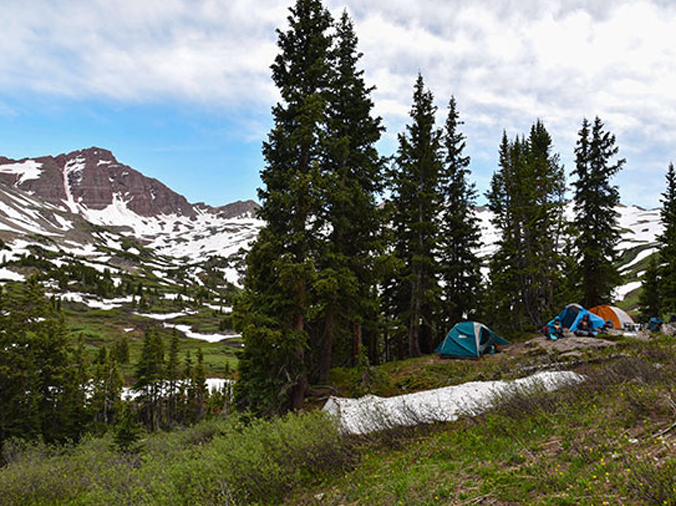 Nestled between Aspen and Crested Butte, Colorado, Conundrum Hot Springs is 3,414 miles elevation and you must walk uphill for eight miles to get to the area from Aspen. Once there, it will all be worth the hike because you’ll be viewing a valley full of wildlife such as black bears, moose, Bighorn Sheep and mountain goats. There’s no finer place to experience Florida wildlife and a peaceful setting that Lake Kissimmee State Park Campgrounds on the shores of three gorgeous lakes – Kissimmee, Rosalie and Tiger. 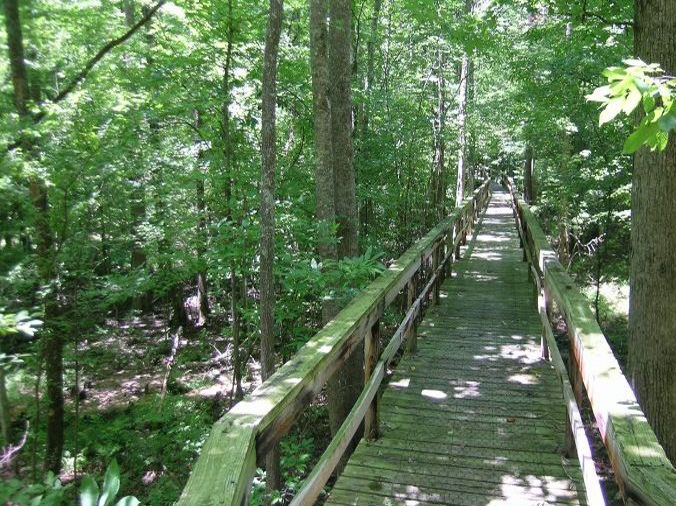 Six miles of hiking trails and living history demonstrations can all be experienced in this exciting area. Ludington State Park on Hamlin Lake and Lake Michigan comprises 5,300 acres of a variety of places to camp and enjoy the outdoors. There are beaches, marshlands, forests and wetlands that are open year round and many natural features and trails. There is even a lighthouse that is open for you to climb to the top and experience an amazing view. 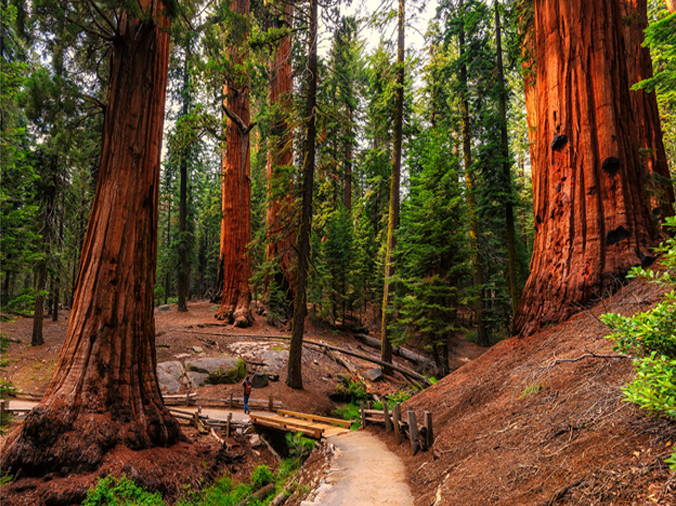 Northern California is the place to go if you’re fascinated with the giant, centuries-old redwood trees. Campsites abound in the Redwood National and State Parks and you can choose one of the peaceful sites available near the forest or next to the coast of the Pacific Ocean. 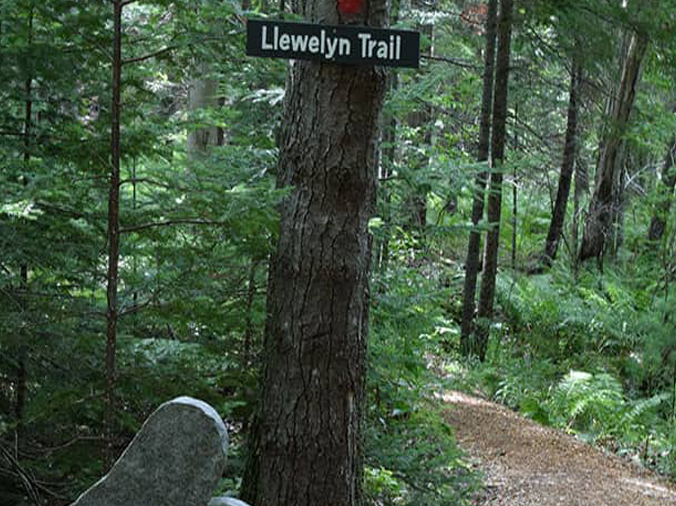 Located near the Acadia National Park, Bar Harbor, Maine and smack in the middle of Mount Desert Island is the peaceful and stunningly beautiful Mount Desert Campground. You can rent kayaks, explore the amazing Somes Sound at the campgrounds and shop and sightsee in nearby Acadia. It’s the perfect getaway. If the mountains are calling you, there is no finer place to explore than the Teton National Park and Forest. 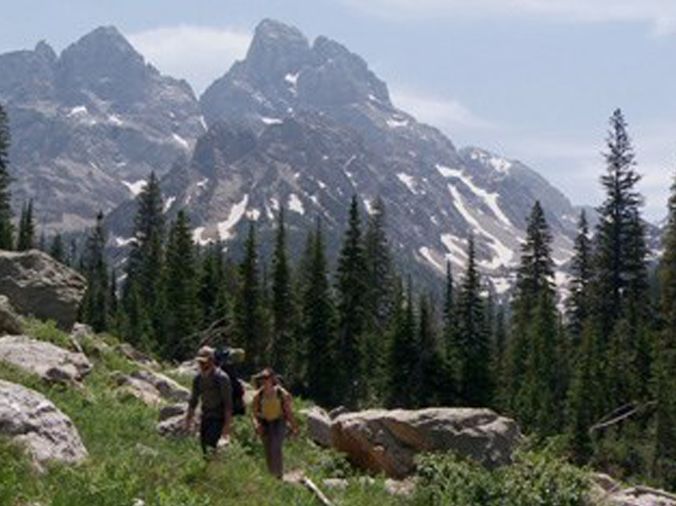 The pristine environment of the Tetons feature unique wildlife, alpine trails and lakes made of dreams. Float the nearby Snake River or simply enjoy your serene nights under the stars. The hustle and bustle of today’s society makes most of us yearn for the sights, smells and experience of the great outdoors. Now, you can camp and enjoy the advances in technology that provides most of the comforts of home, but still lets you enjoy the awe and inspiration offered by nature. 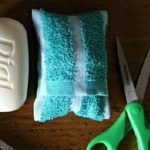 Most of the campgrounds listed have restroom facilities and other conveniences so you are always close to civilization, but can escape when you want. 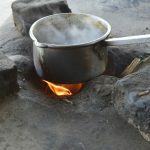 Camping is a great way to enjoy all that our country has to offer and relieve the stress from every day life.